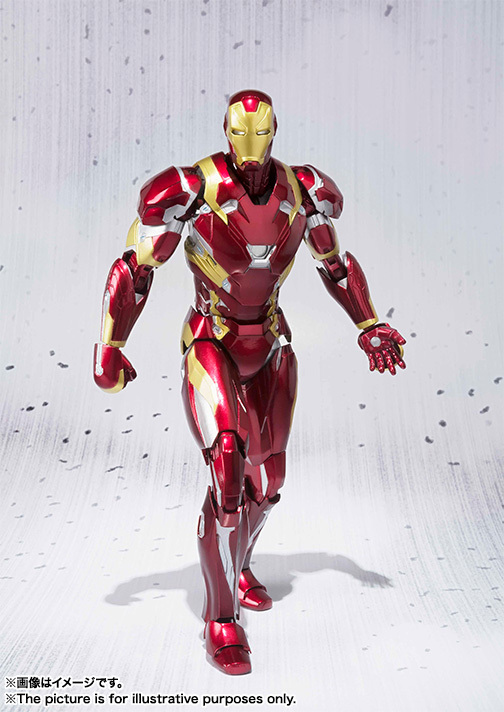 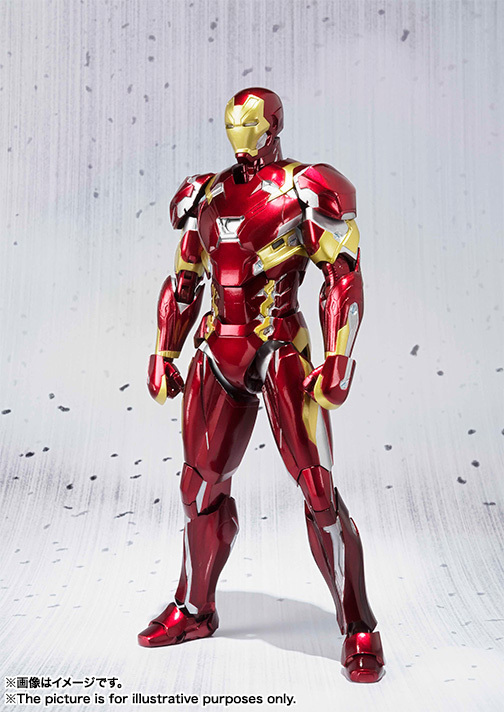 Tony Stark's new metal outfit from Captain America: Civil War. 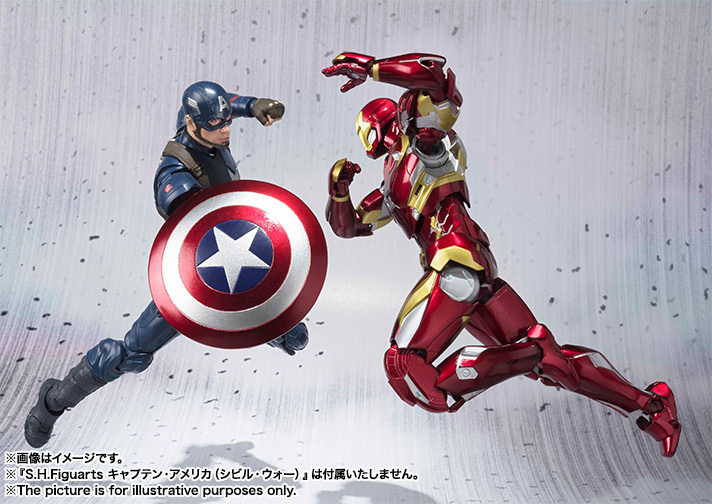 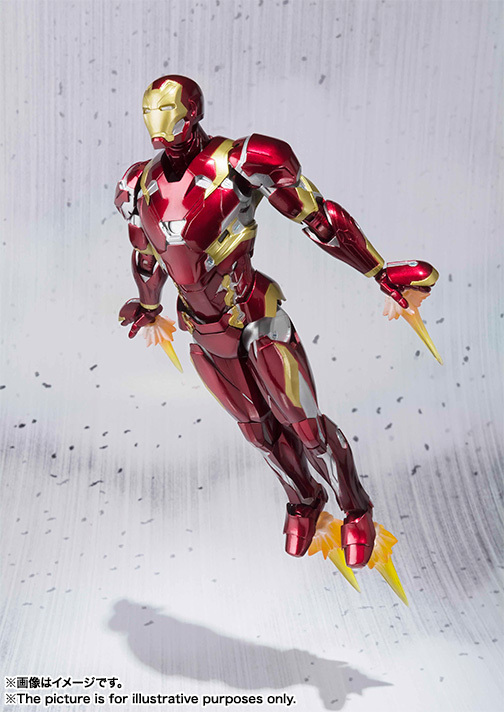 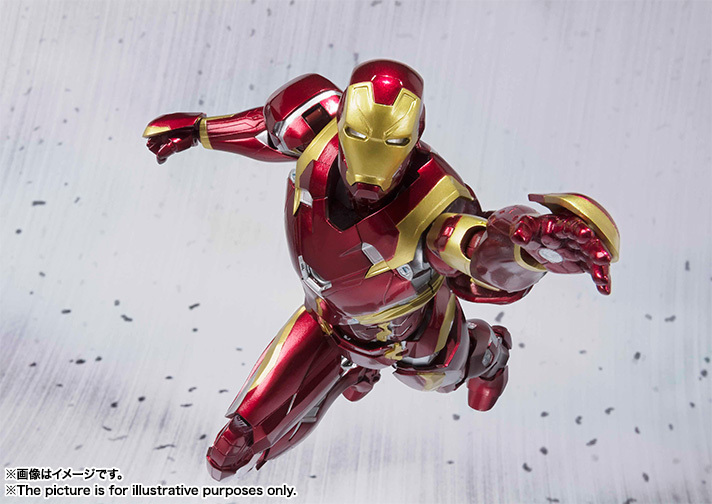 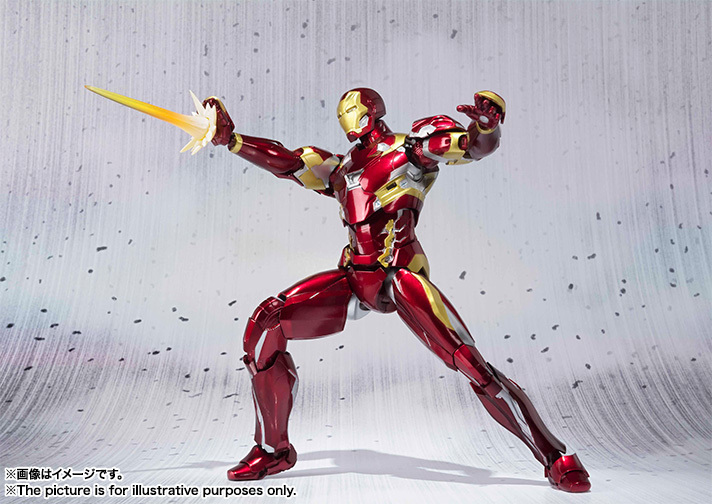 He fights against his best friend with repulsor parts for his hands and feet. 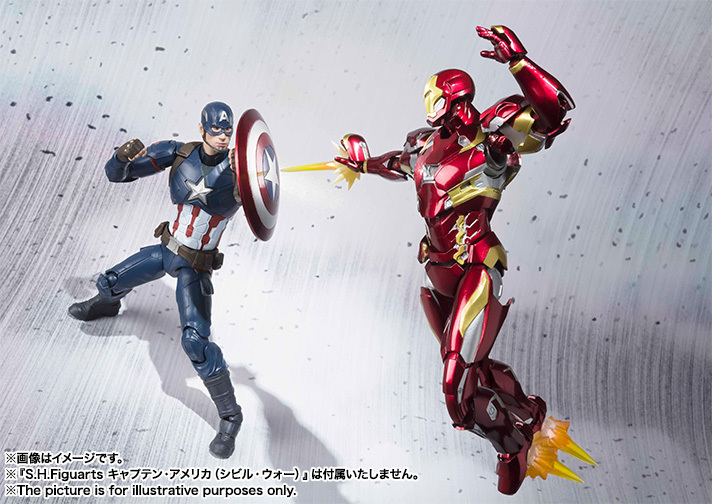 Coming June 2016 for 5,800 yen.